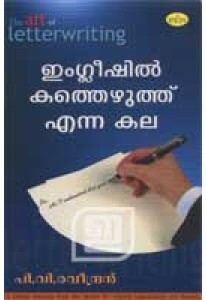 The art of letter writing explained and demonstrated by P V Raveend.. 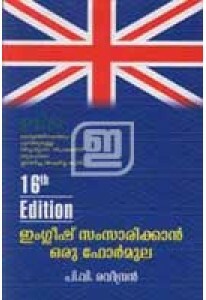 The most popular English learning help book in Malayalam. Eng..